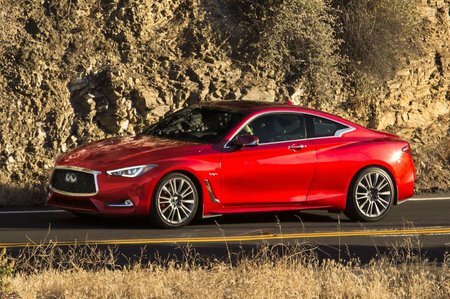 Infiniti Q60 Boot Space, Size, Seats | What Car? 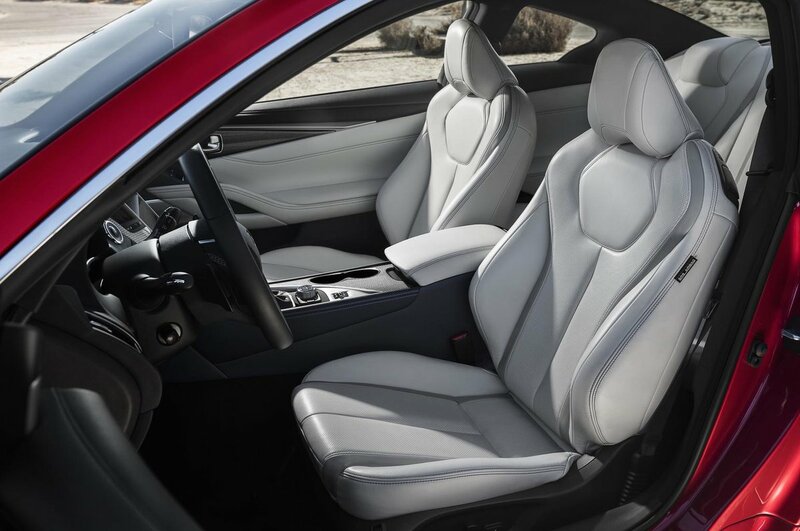 One of the first things you notice once you’ve got comfortable in the Q60 is how high you sit in the car. It’s not going to trouble SUVs, but you feel like the seat could do with going at least three inches lower than it actually can. The good news is that you can see the end of the bonnet easily; the bad is that taller individuals will find themselves very close to the headlining. It’s a shame as the seat goes back more than enough for even the longest of legs while the interior is plenty wide enough. You get a good amount of storage for oddments, there’s a cubbyhole in front of the gearlever, a couple of cupholders, reasonable sized door bins and another cubbyhole under the armrest. 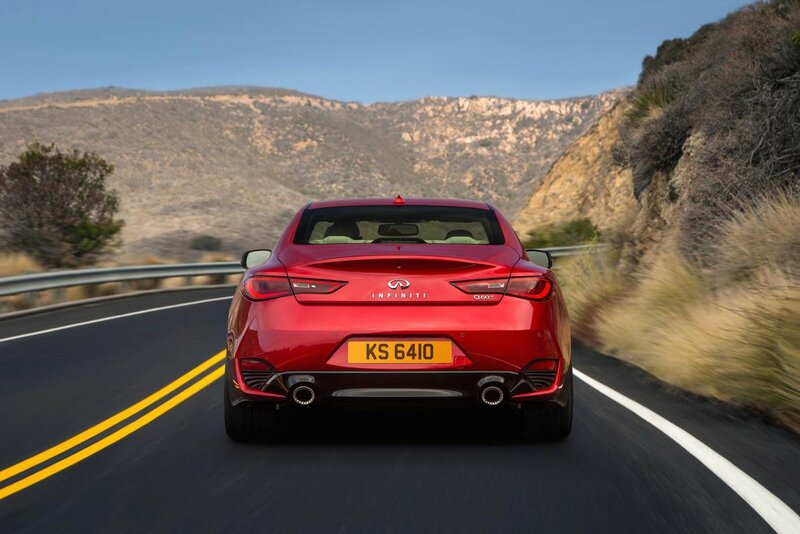 Move to the rear seats and there’s good and bad in equal measure. Essentially, it’s rear head room that will prove the limiting factor; even our shortest tester found their head resting on the rear window. Oddly, rear leg room is actually pretty generous, even with a tall driver behind the wheel.